Money laundering is a process where large sums of cash which come from illegal activities (such as gambling, drugs, prostitution, extortion, selling stolen goods, selling weapons), is hidden or disguised or made to appear legitimate in order to evade detection, seizure and taxation by the government. Very often these large sums of money are channelled into businesses that appear to be legitimate. It its efforts to discover illegal activities the State of Florida as well as the federal government have enacted laws which enable them to detect large sums of money entering local and national commerce. Recently, the FBI and the Attorney General’s Office have dramatically stepped up their efforts to prosecute the crime of “Money Laundering” because of its suspected link to the financing of worldwide terrorism. As a result, the federal government is devoting more and more of its resources toward convicting individuals accused of money laundering.And because the prosecution of money laundering crime is becoming the government’s top priority, it is taking less and less time to convict. Like most fraud crimes, just because the nature of the crime is non-violent, that doesn’t mean the penalties are any less severe. Money laundering crime can often involve sentences of up to twenty years in prison and a $500,000fine. The fine could also be up to twice the value of the sum laundered. If you have been charged with money laundering, you need an attorney who is familiar with the money laundering laws of Florida as well as Federal money laundering laws and Richard G. Salzman has been practicing law since 1986. 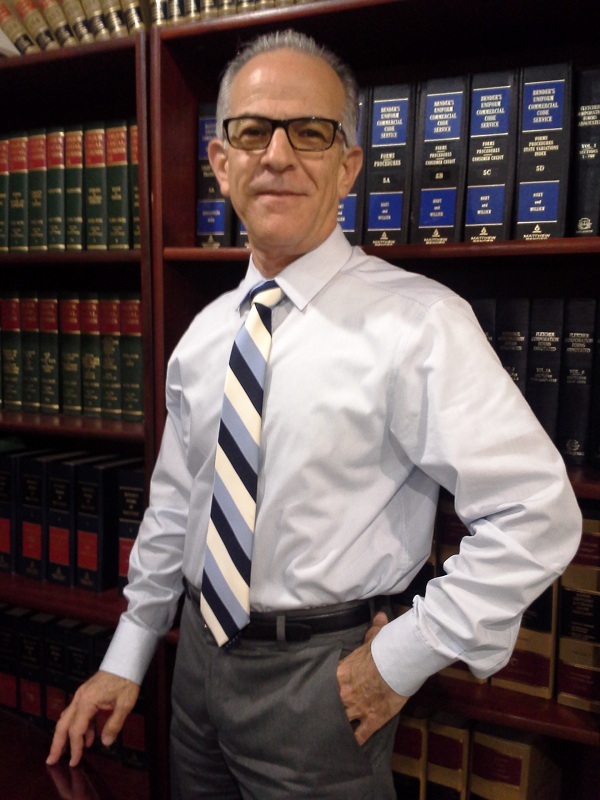 Richard G. Salzman is licensed to practice law in the State Courts of Florida and in the Federal Courts, Southern District of Florida and the Middle District of Florida. Then, you could be engaging in acts that could land you in prison for money laundering. If your business or organization is being financed with funds that can be directly traced back to illegal activity, the government can force you to forfeit that money. You can also be forced to turn over any money that has been co-mingled with the “tainted” money. Even if the government can trace only a small portion of your money to criminal activity, they can seize the entire balance of your bank account and claim you were engaged in money laundering activities. Florida Criminal Defense lawyer Richard G. Salzman will work every angle to get your money laundering case dismissed or reduced to a lesser charge to avoid the harsh sanctions of a money laundering conviction. 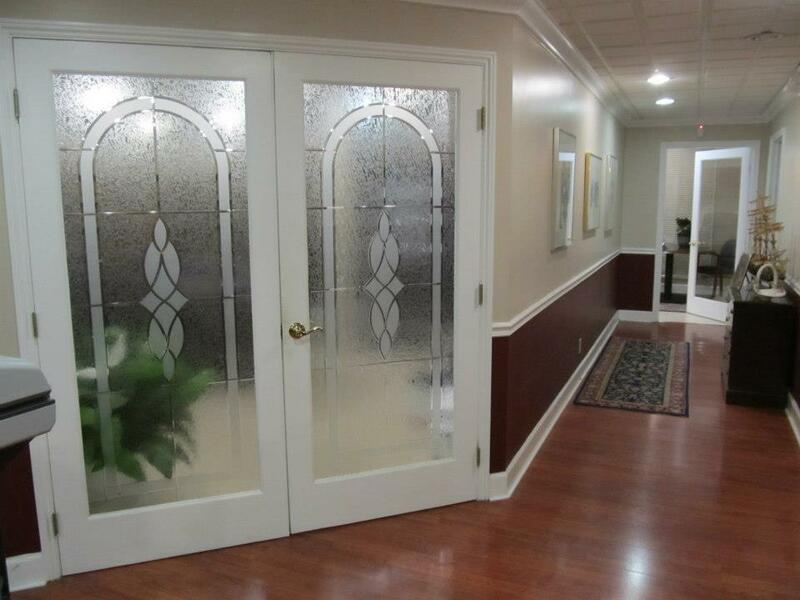 The Florida Criminal Defense Law Offices of Richard G. Salzman, P.A. handles money laundering cases as well as other financially-related criminal charges. If you have been charged with money laundering in South Florida and are in need of personalized representation, The Florida Criminal Defense Law Offices of Richard G. Salzman, P.A. can offer the criminal defense you deserve. 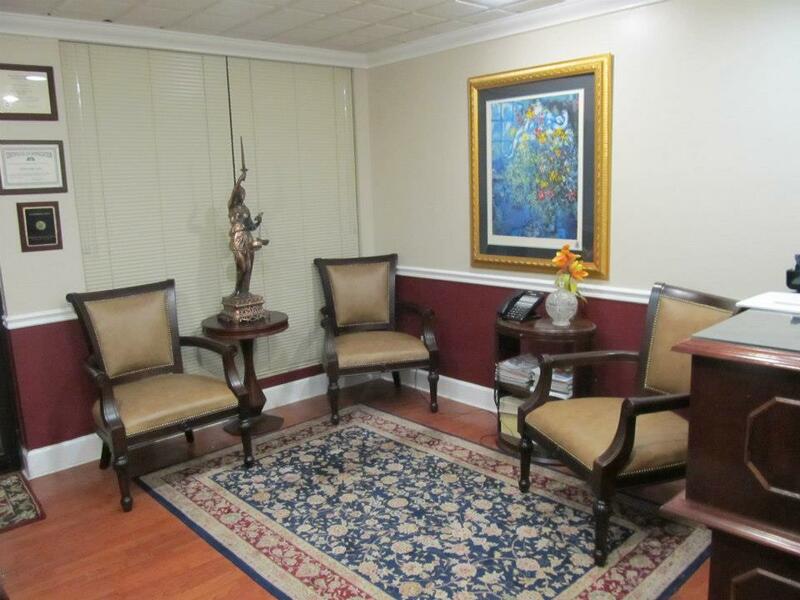 Our firm offers years of experience in successfully defending criminal cases throughout South Florida. 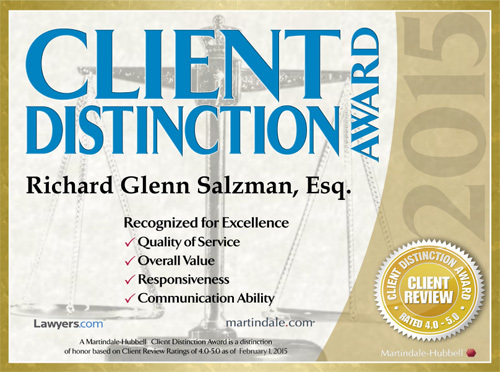 The Florida Criminal Defense Law Offices of Richard G. Salzman, P.A. is a well-respected, full service, highly qualified and professional Florida Criminal Defense Law firm located in Hollywood, Florida with a Regional office in Naples, Florida. Richard G. Salzman is dedicated to the aggressive representation and defense of those accused of money laundering. 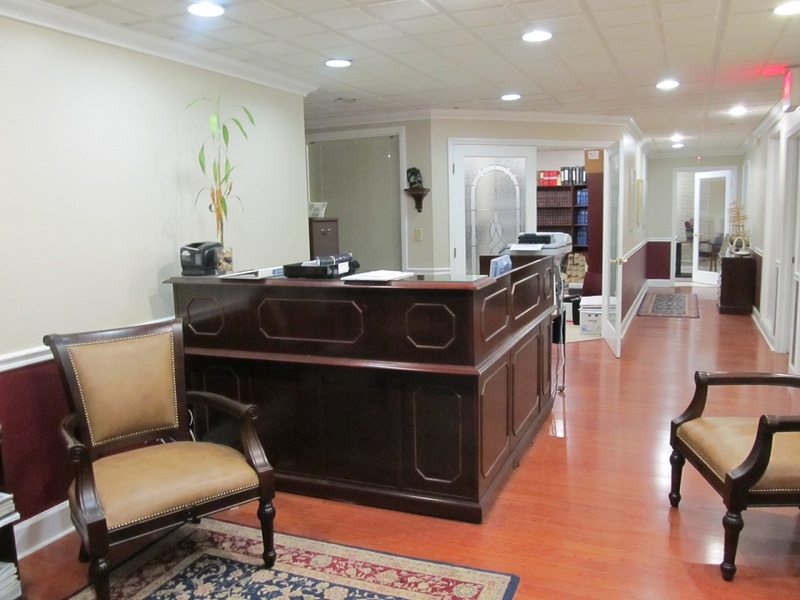 The Florida Criminal Defense Law Offices of Richard G. Salzman, P.A. is committed to provide you with the vigorous defense you need. If you are facing indictment or have been charged with money launderingRichard G. Salzman will aggressively analyze, review and address all of the legal and factual issues and defenses that may arise in your case. 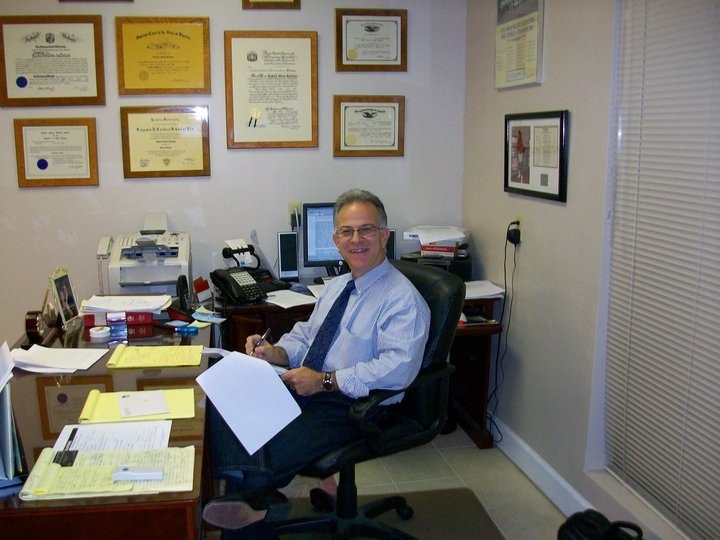 When you retain The Florida Criminal Defense Law Firm of Richard G. Salzman, P.A., you can be assured that The Florida Criminal Defense Law Firm of Richard G. Salzman, P.A. will not only defend your rights, but will help to guide you through the confusing and stressful criminal process. If you were arrested for money laundering or any other financially related crime, contact The Florida Criminal Defense Law Firm of Richard G. Salzman, P.A. today to discuss your case. 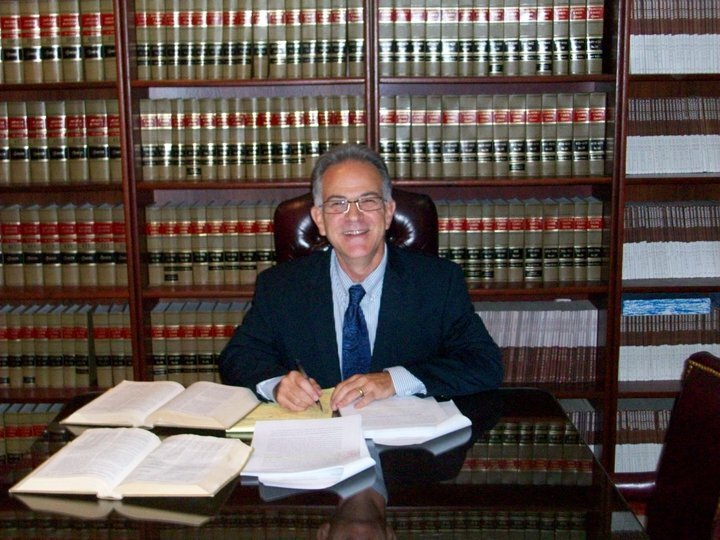 Contact Richard G. Salzman to set up a meeting to discuss your charges and evaluate your case. Mr. Salzman’s first priority is helping you avoid a money laundering conviction that can ruin your life!